If you have a child or family member with a disability such as Autism Spectrum Disorder (ASD), it's important to know about the ABLE Act. The Achieving a Better Life Experience (ABLE) Act (S. 313/H.R. 647) was introduced to Congress in 2013, and signed by former President Obama in 2014. Since then, three bills for improvements to this act were introduced at the federal level in 2016. So, just what exactly is the ABLE Act? This Act allows for families and individuals with a disability to open a savings and investment account that is tax-free, and cannot count against one's eligibility for receiving federal benefits such as SSI, SSDI, SNAP, and Medicaid. 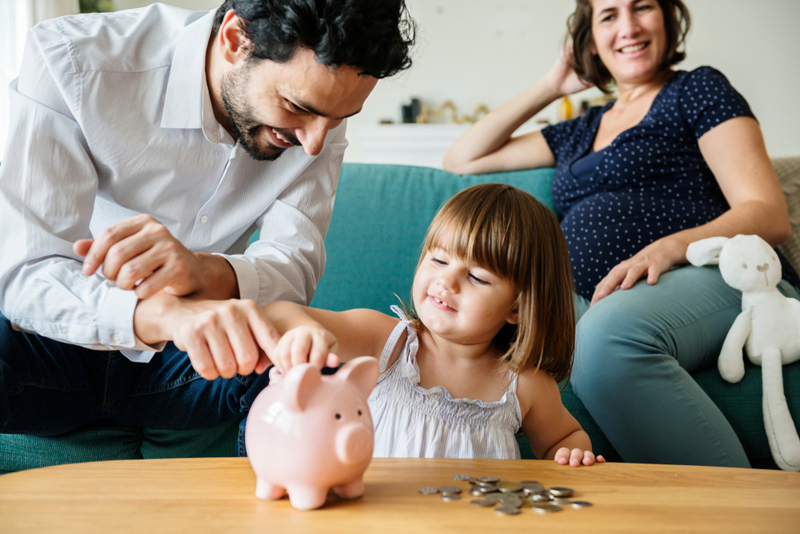 While an individual can normally only have up to $2,000 in savings with certain income limits to receive such benefits, an ABLE account (or 529A account) is free from such a cap up to $100,000. This allows for families and individuals to save money for expenses such as medical care, support services, legal expenses, financial management, funeral expenses, education, transportation, and housing. In order to be eligible for an ABLE account, an individual must be diagnosed with a disability before the age of 26. Those who have been diagnosed prior to turning 26 and are receiving SSI or SSDI benefits already are automatically eligible for an ABLE account. Anyone from any state is able to open an ABLE account, regardless of whether or not their state has established a program as they may enroll in any state that accepts out-of-state residents. Most ABLE programs are unique to each state, and vary in terms of maintenance and fees, investment options, minimum balance restrictions, withdrawal restrictions, debit card options, etc. It may be wise to shop around when decided where to open your ABLE account, as most states do offer open enrollment for non-residents. Montana residents may learn more about their state's ABLE program here. If you're a Montana resident living near the Great Falls area and you have a child or family member who has Autism Spectrum Disorder (ASD), there are a variety of support options available for you and your family. Feel free to contact us at Big Sky Therapeutic Services to learn more.